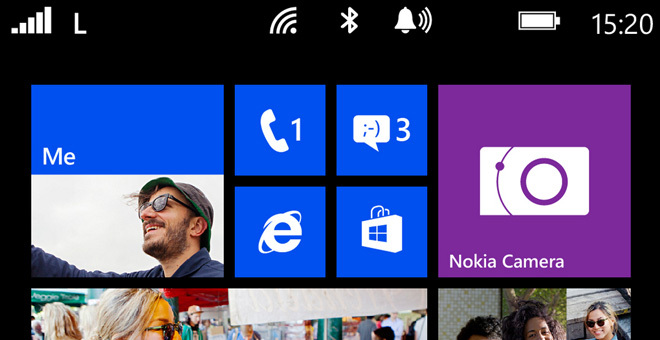 As a result, all current WP8 smartphones, including the Lumia 1020 flagship, will be limited to a two-column Start menu only. Devices with lower resolution also follow suit. The news was confirmed by Joe Belfiore, VP of the Windows Phone program at Microsoft so it’s as official as it gets. His tweet also mentions other UI changes that the GDR3 update brings specially for 1080p smartphones. The first one of them is expected to be the Nokia Lumia 1520, which is most likely todebut at the Nokia event in Abu Dabu on October 22. The Windows Phone 8 GDR3 update rollout will commence in the coming weeks and will continue over several months. Microsoft can’t give specific timing as it depends on the user’s carrier and phone model.